 Public Remarks: MOTIVATED, BRING OFFERS! 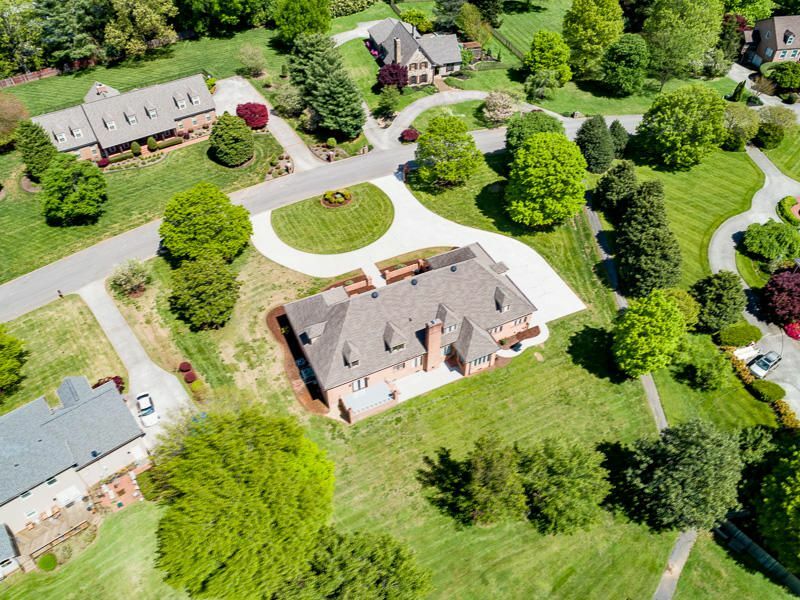 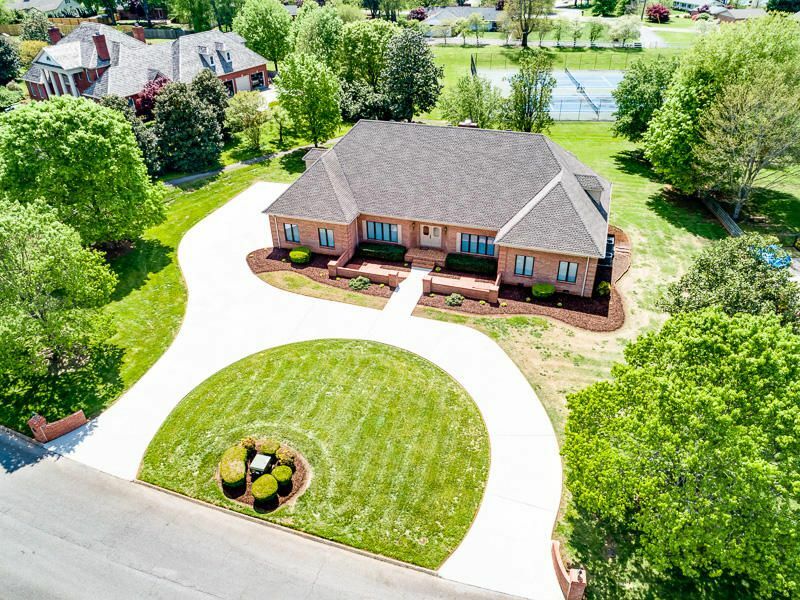 Rare Opportunity for a 1 owner, Custom built 5700+ Sft Executive Style home in LakeMoore Hills.Walking distance to the Tennessee River.Prime location close to UT Hospital, Downtown Knoxville, and Airport.So close to the water you you can see the River from the driveway.The private Boat dock & Ramp are just down the street. 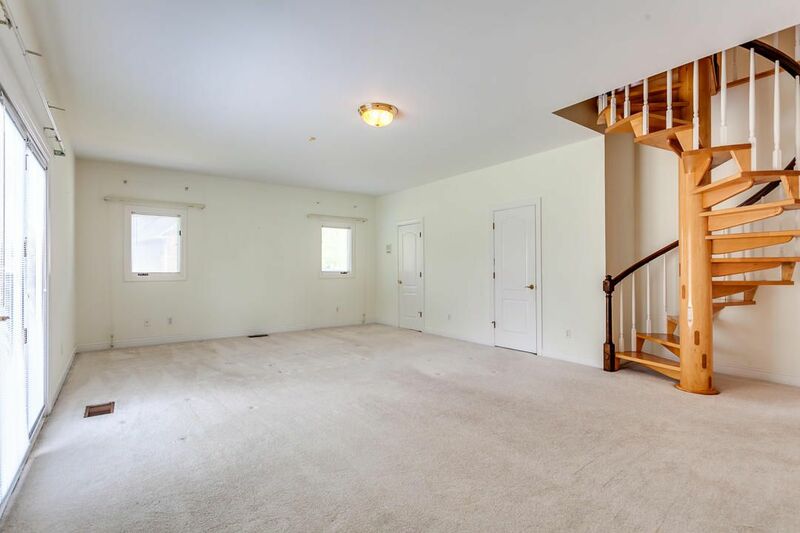 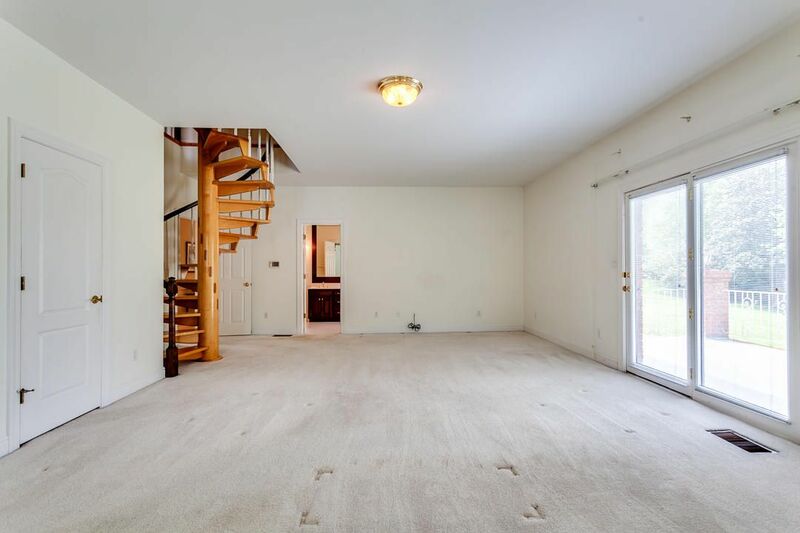 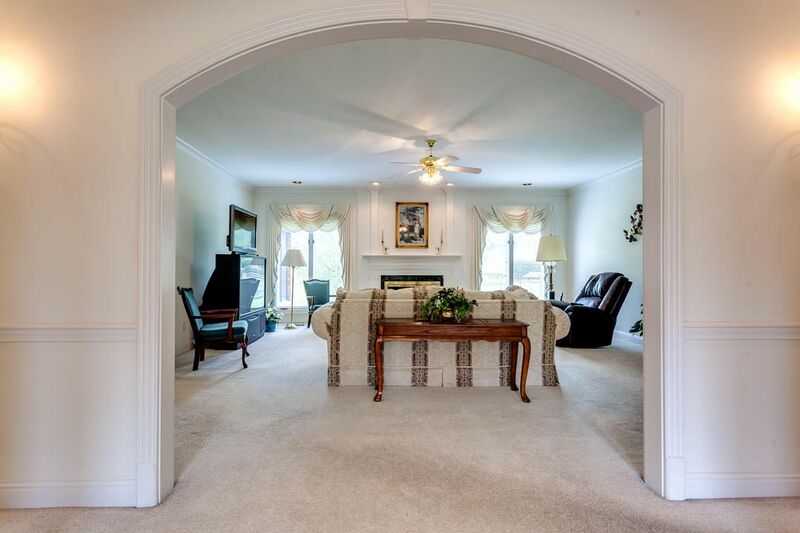 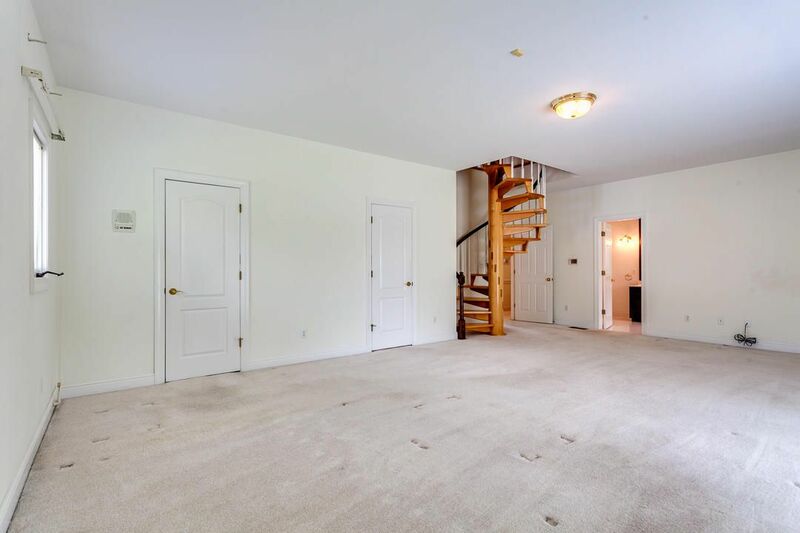 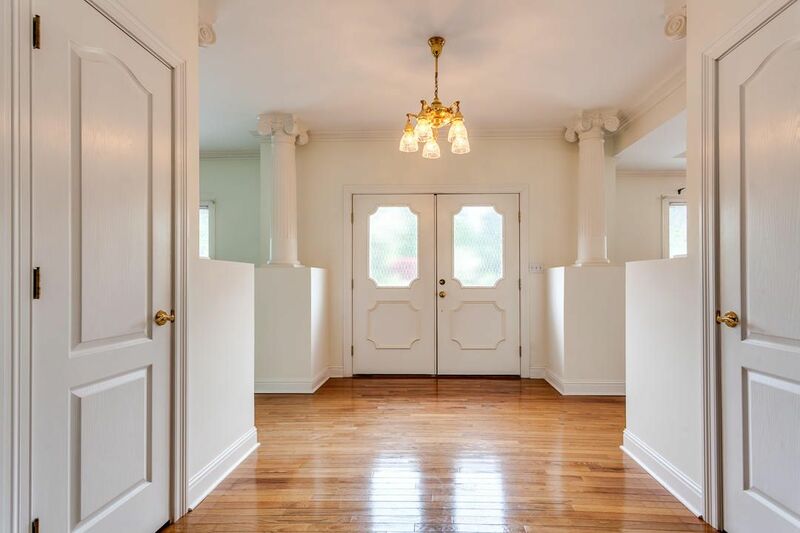 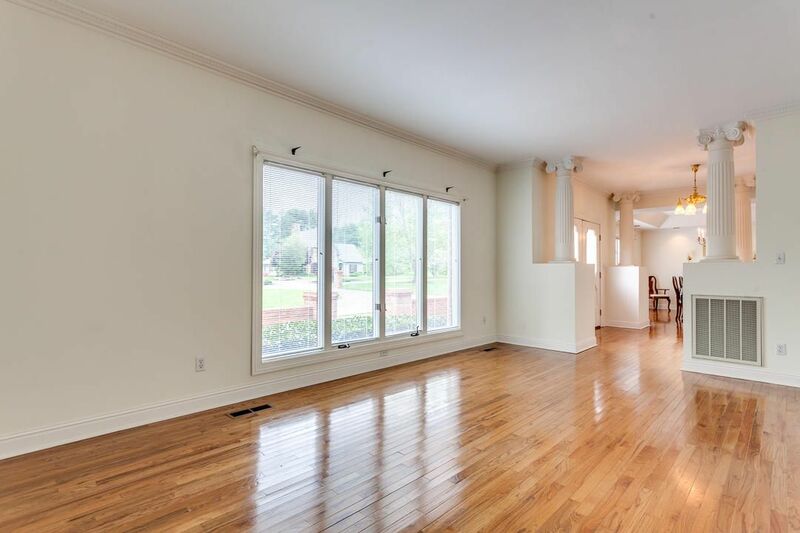 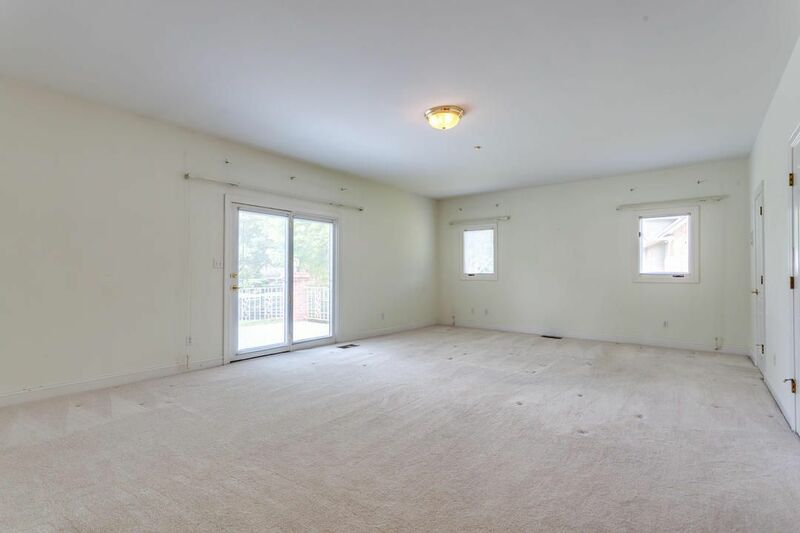 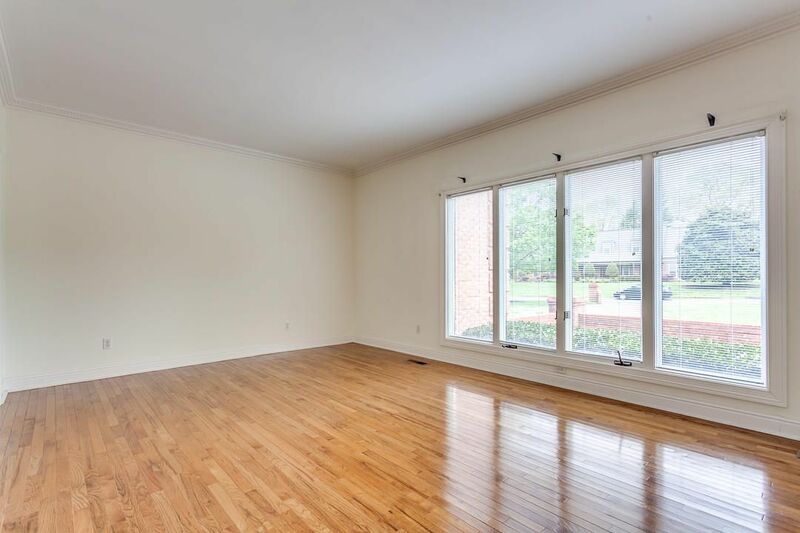 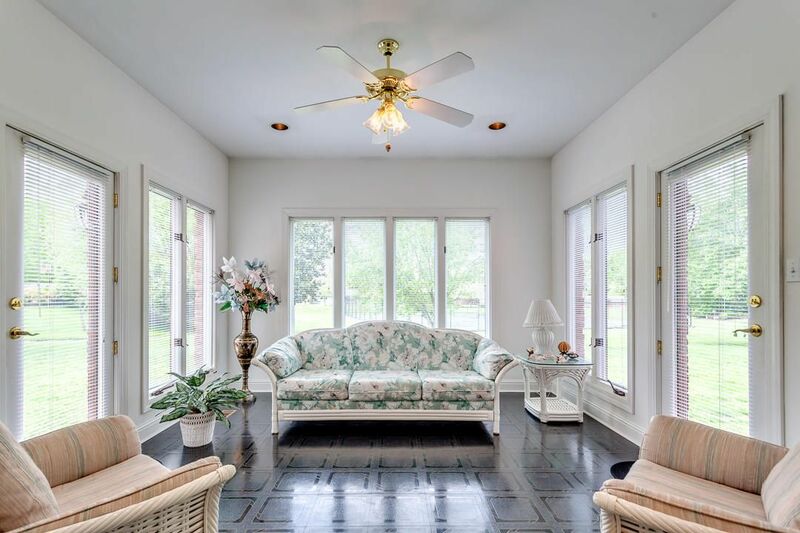 The Main level is 3518 sft and offers A grand entry way with a Great Room focal point, an additional living Room and a formal Dining Room full of windows. 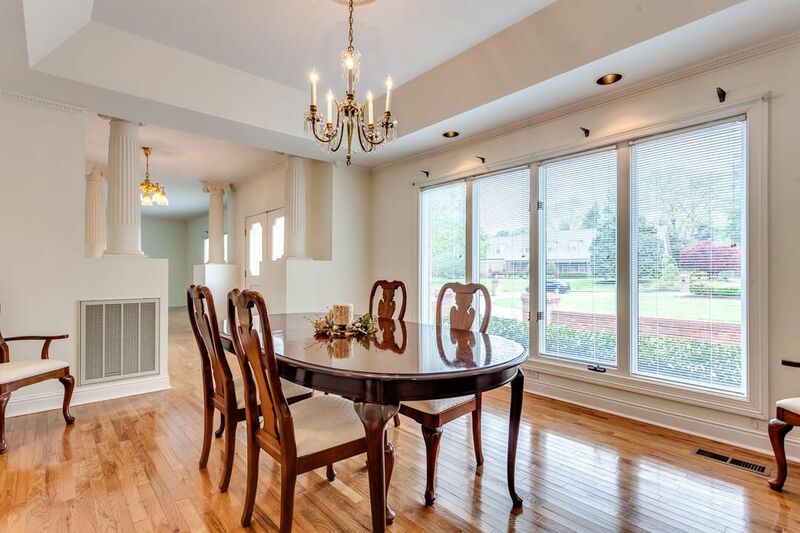 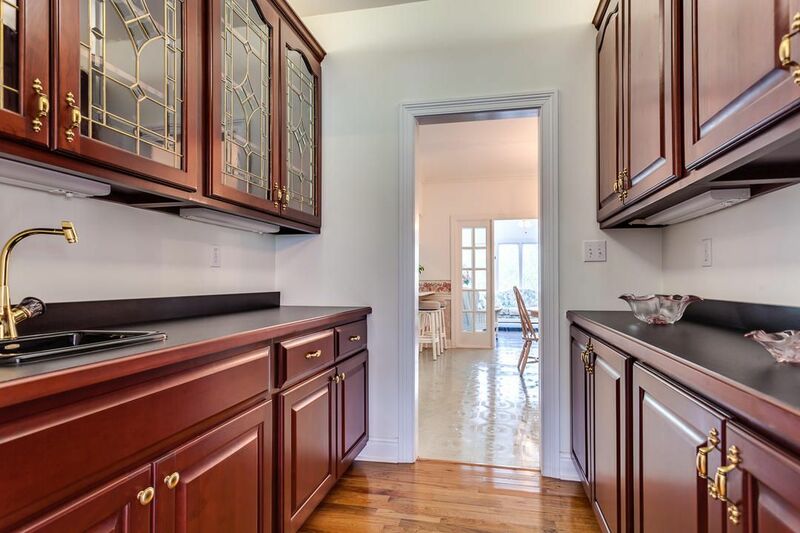 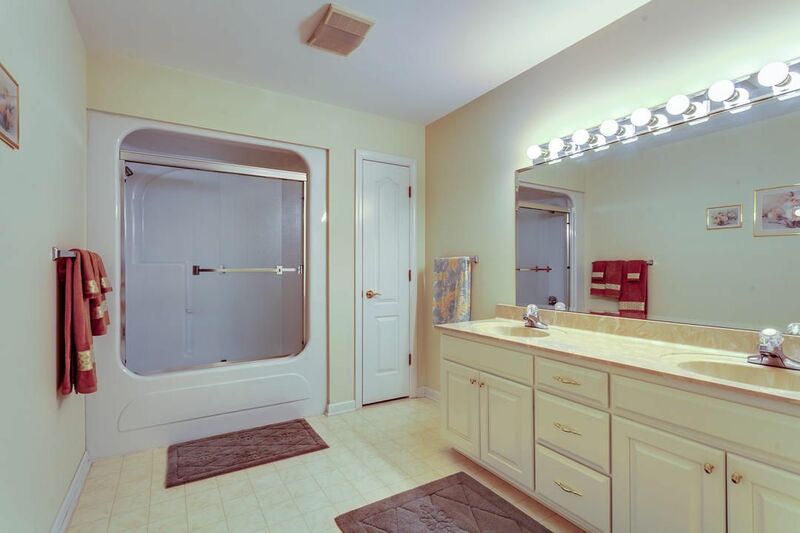 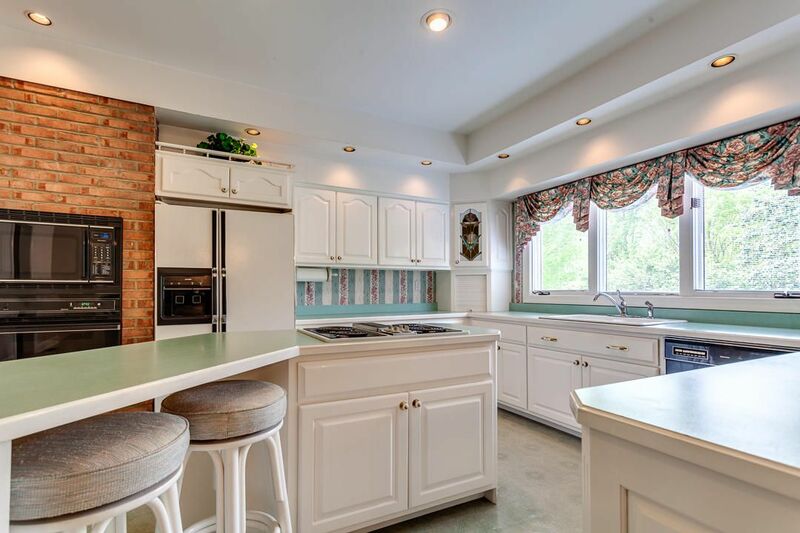 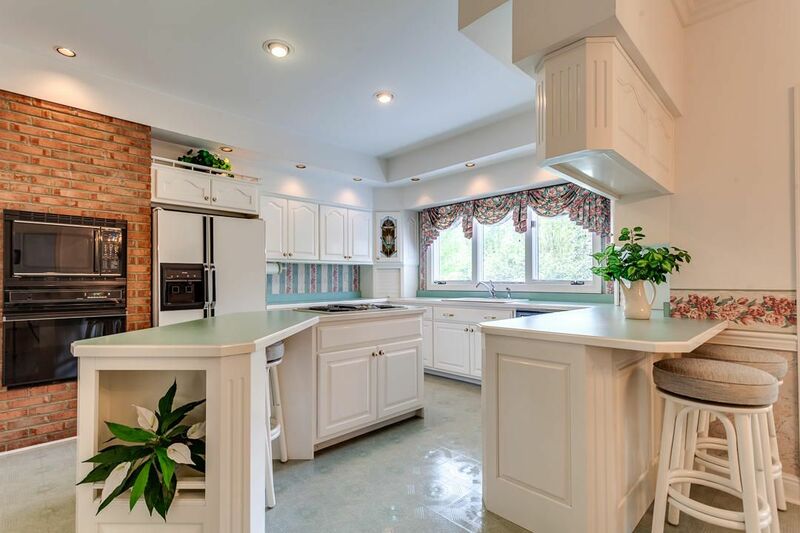 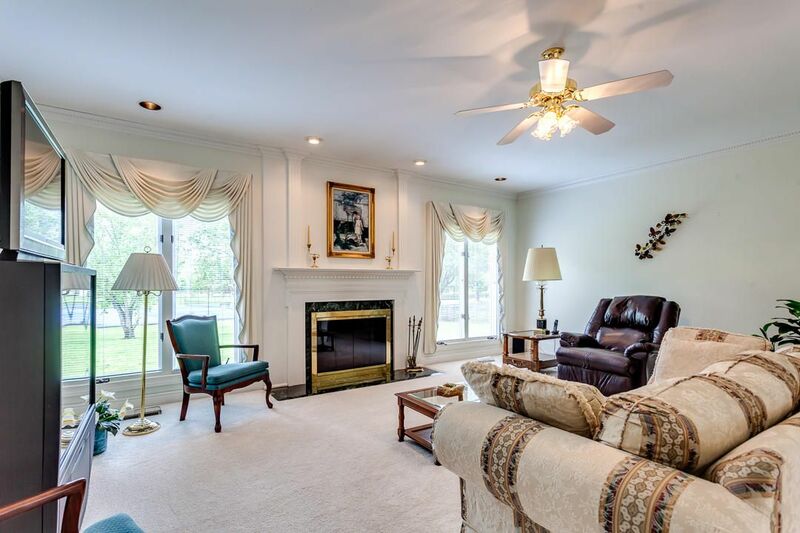 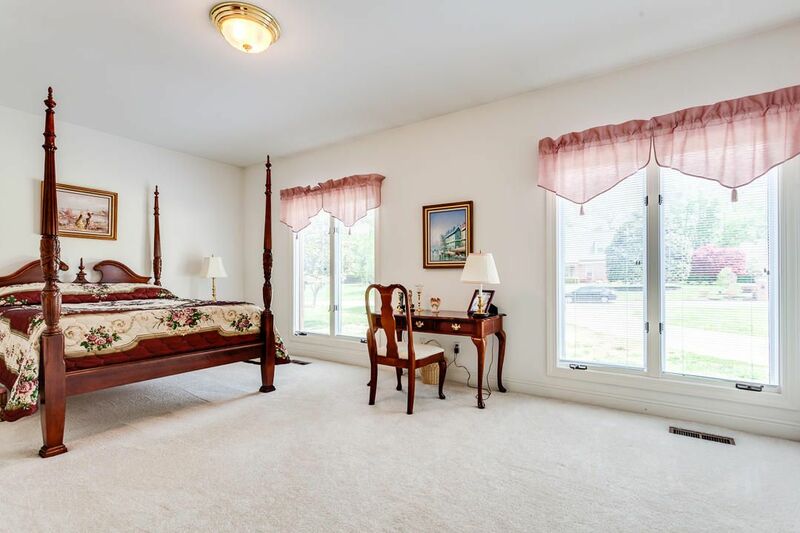 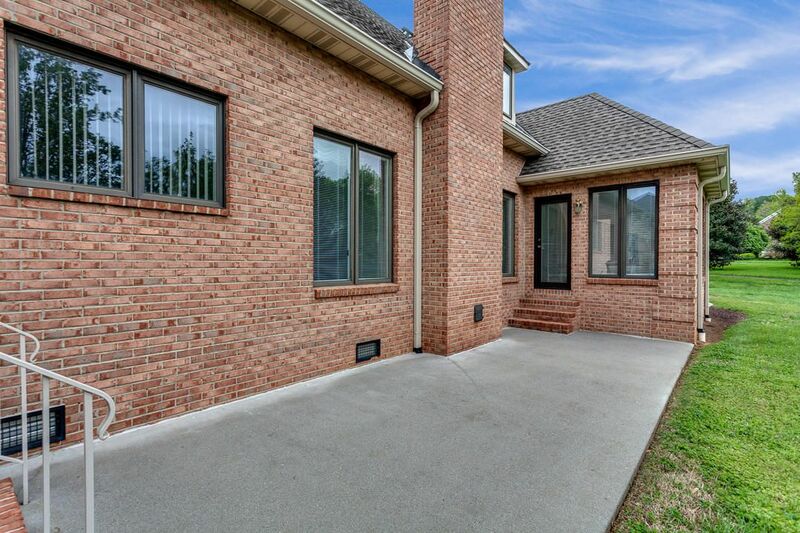 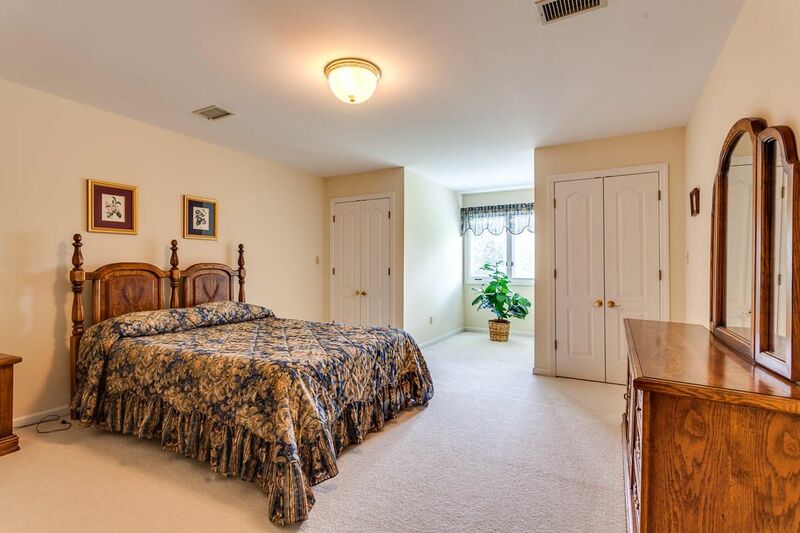 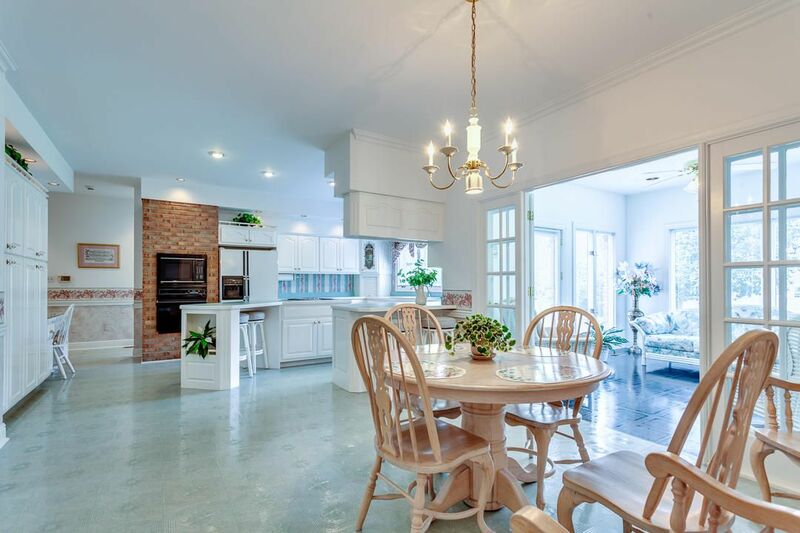 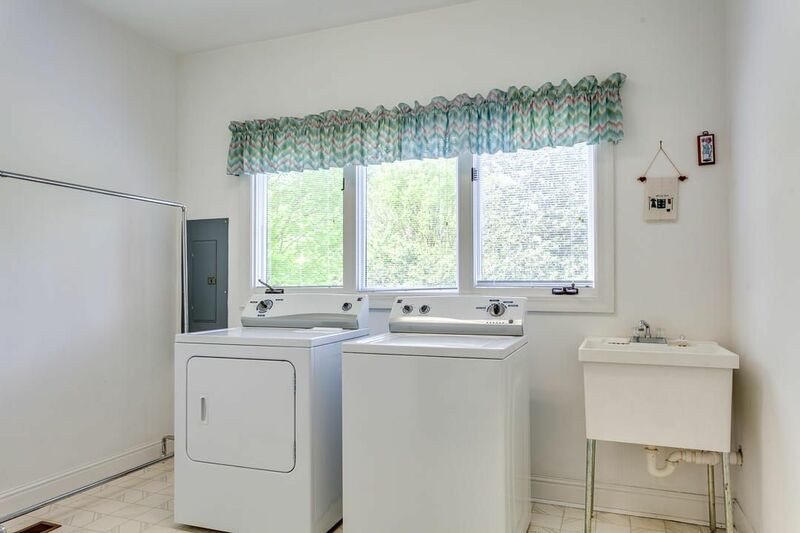 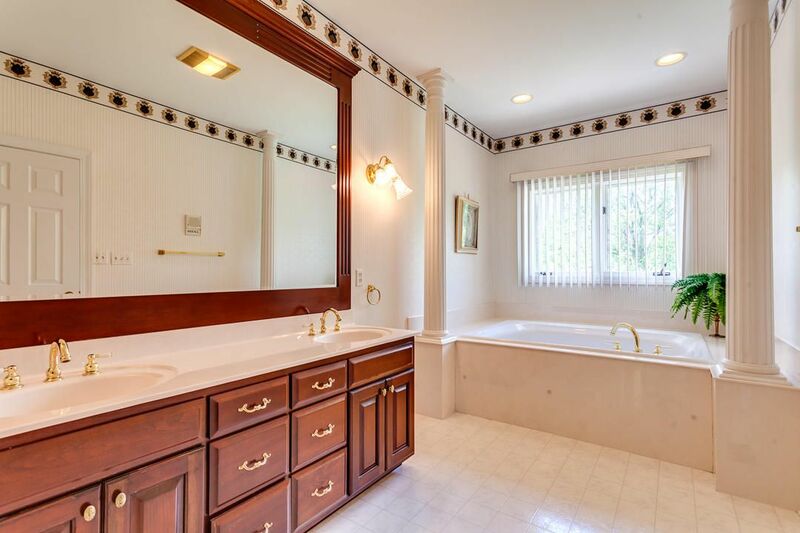 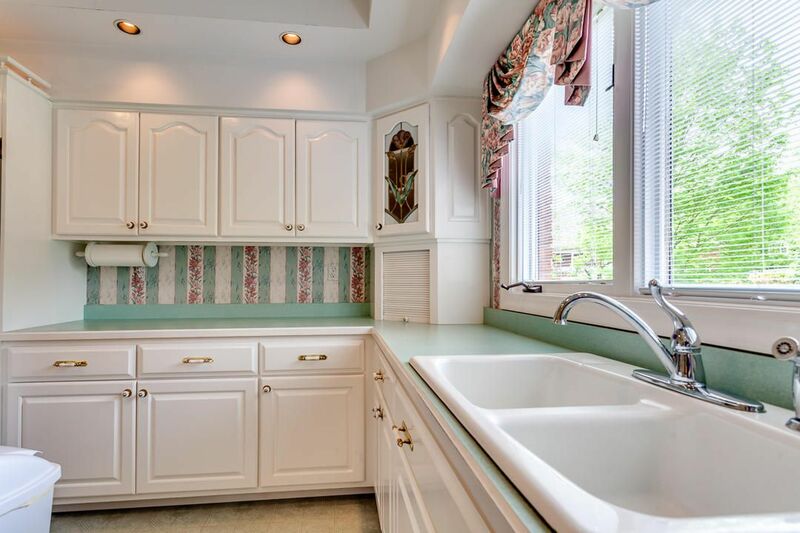 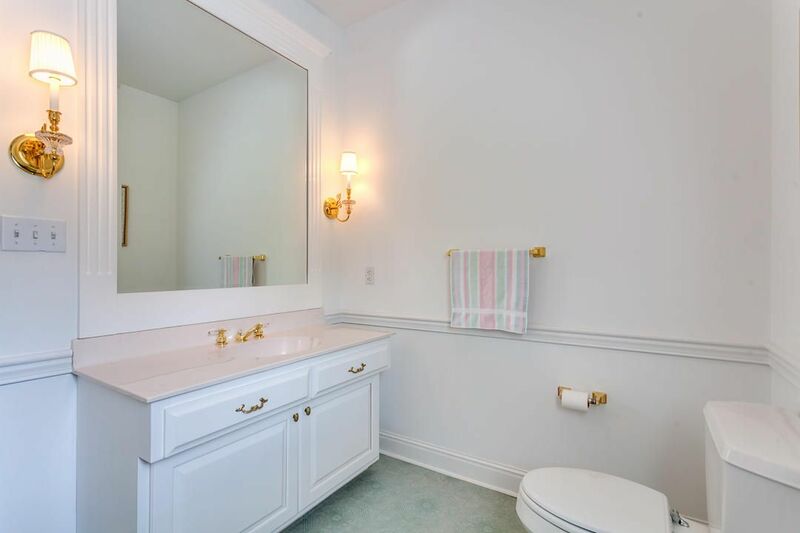 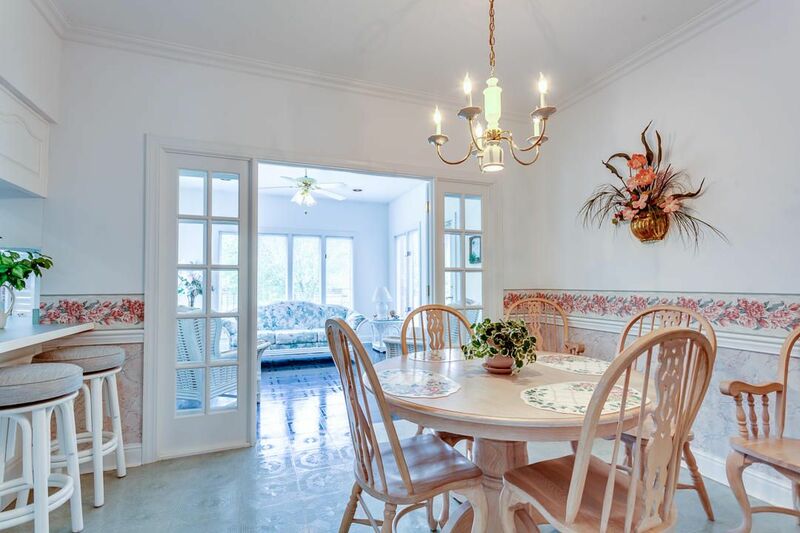 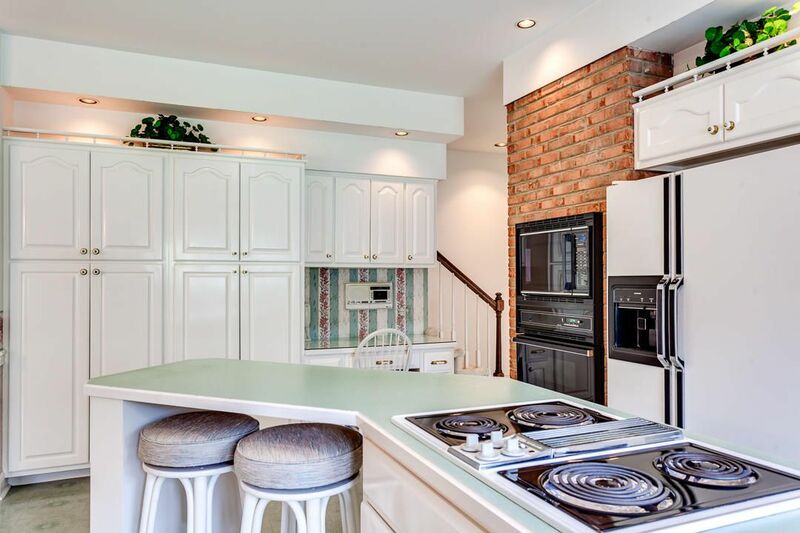 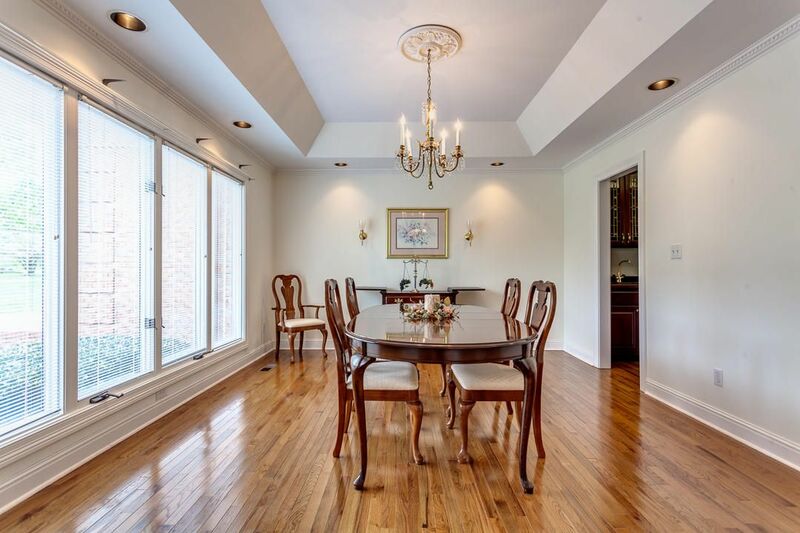 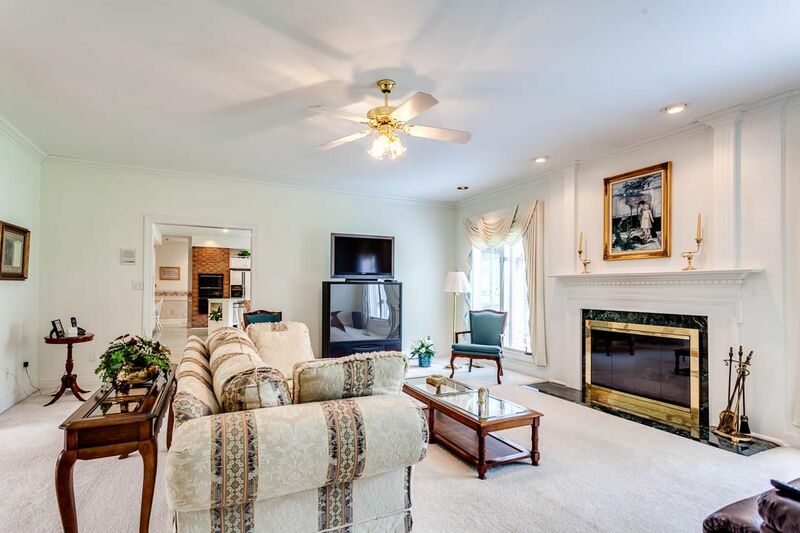 Huge Kitchen with tons of Custom cabinetry,Sunroom,Guest Bedroom, a Master Suite and more. 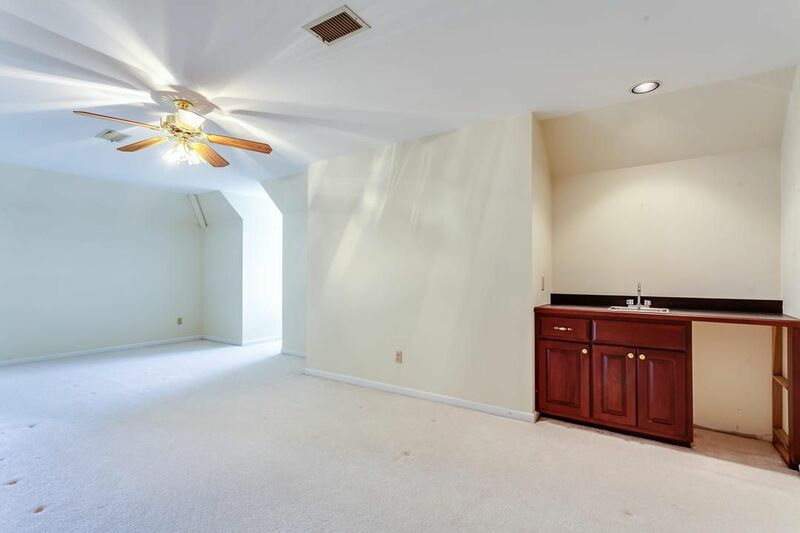 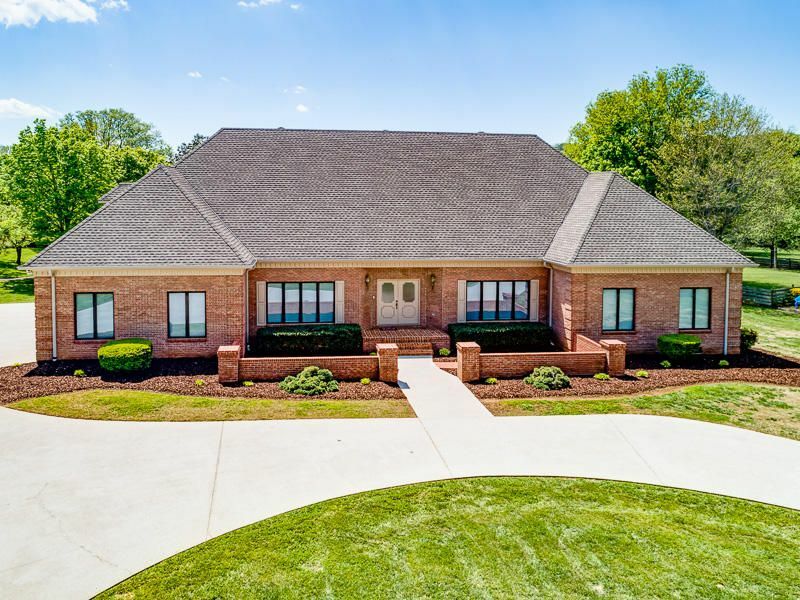 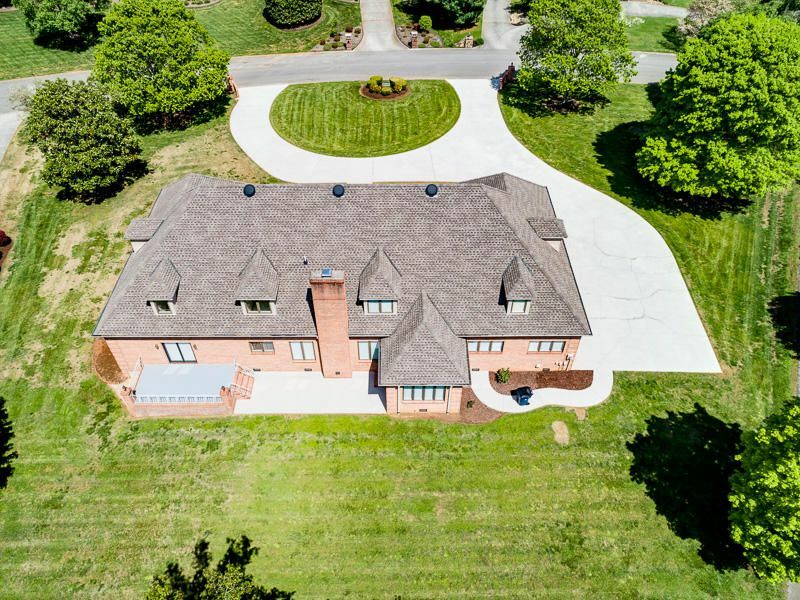 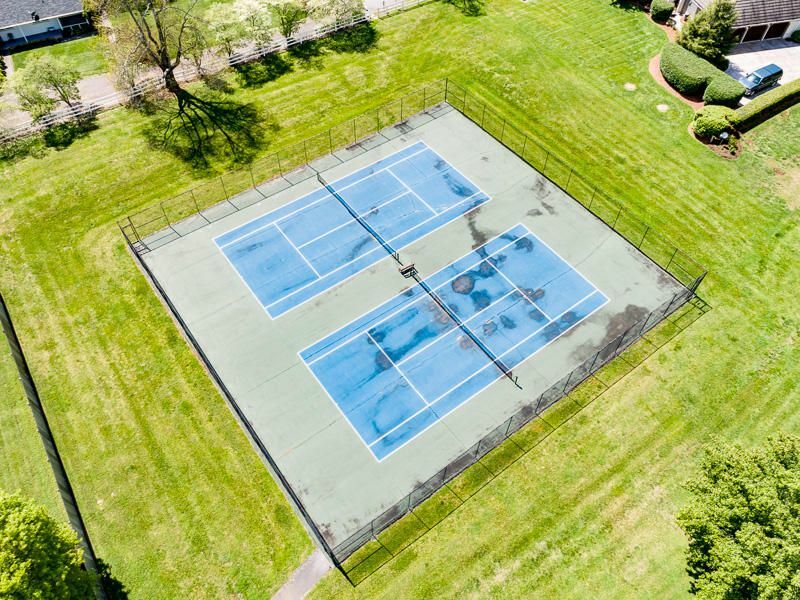 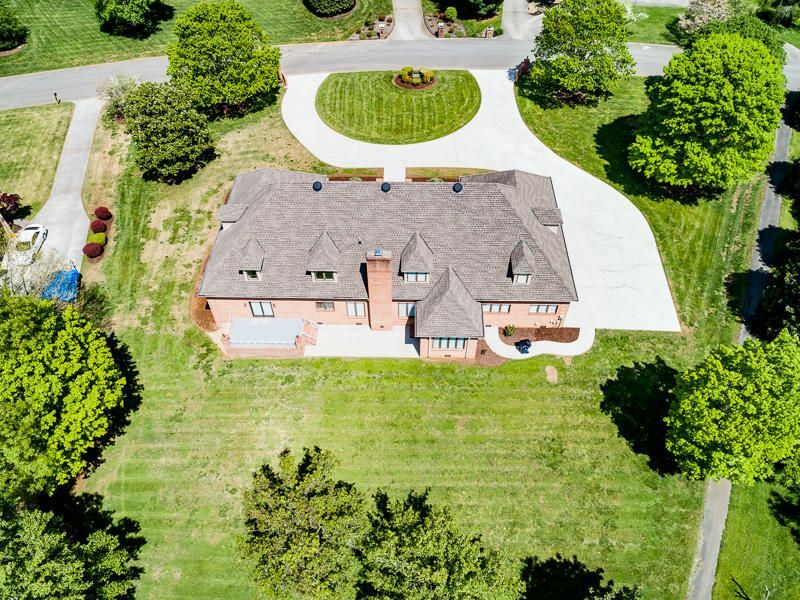 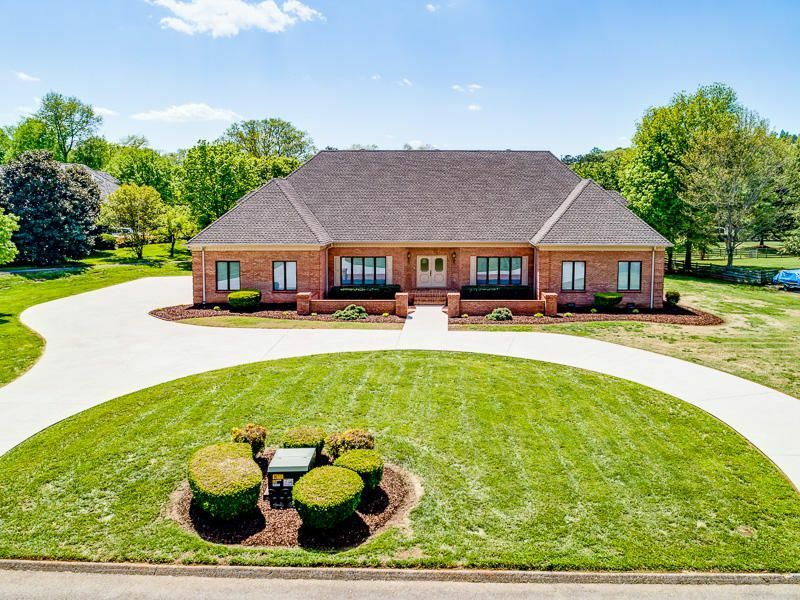 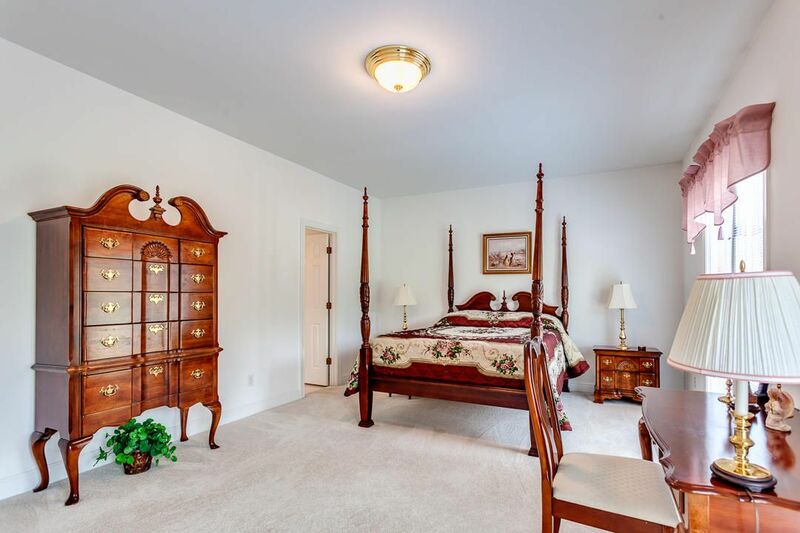 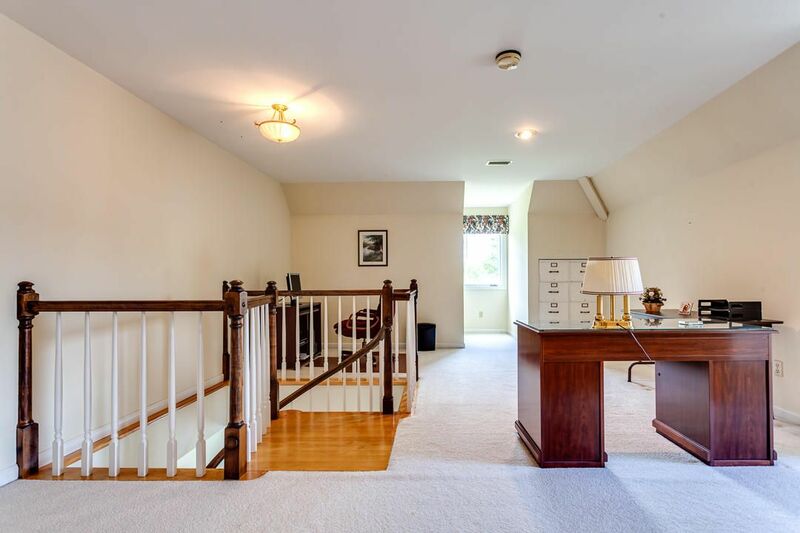 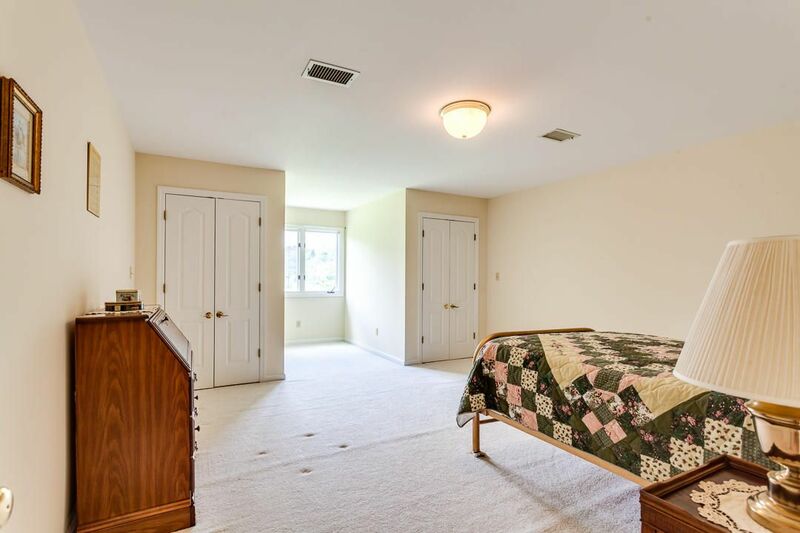 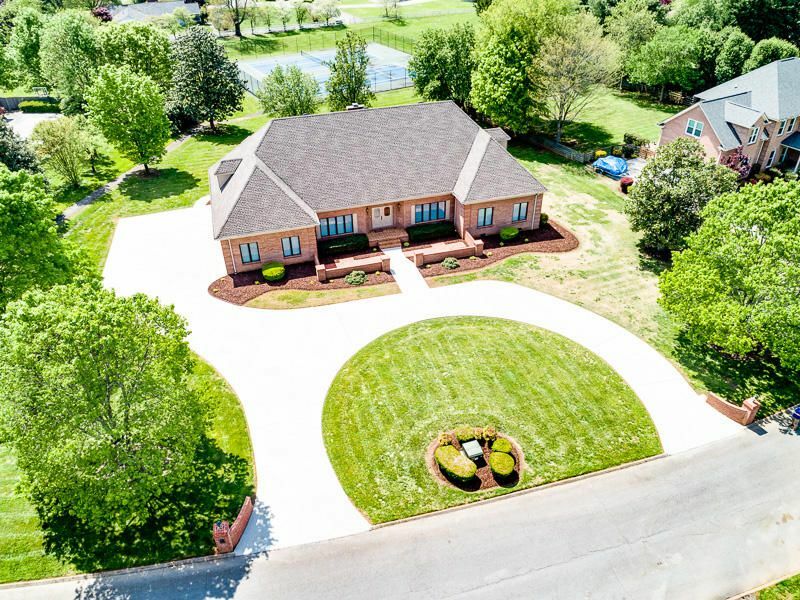 The 2nd Level is 2184 sft and features a Bonus Room with bar on one end,2 Large Bedrooms,a 2nd bonus room on the other end.The 3rd level features an additional 500sft unfin bonus room.Tennis Court nearby. 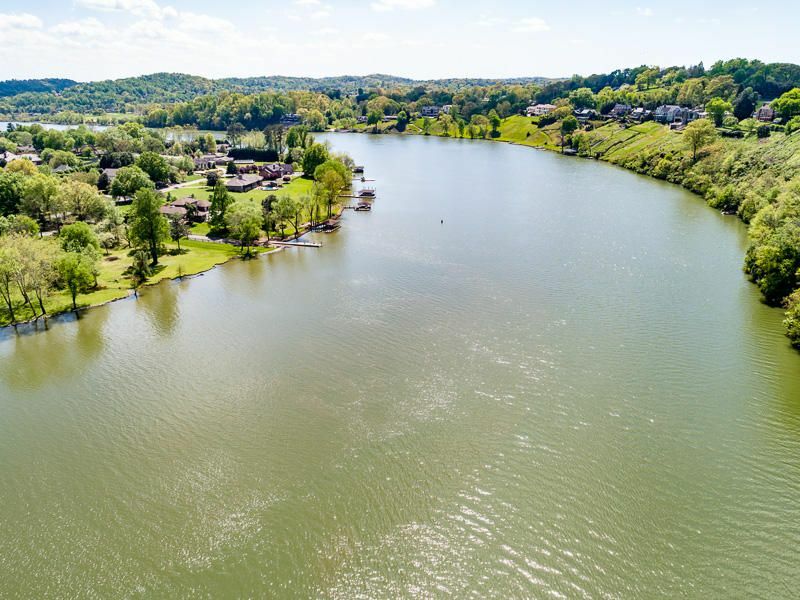 From Downtown, S on Alcoa Hwy, R on Montlake Dr, R on Maloney Rd, R on Ferry Rd, L on Rivergate Dr. Home on Left.